To find it, just follow the signalisation of "Parking Station-Zee" from the highway. The parking is only a 300m walk to the festival area. Rates are € 1,50 per hour or € 15 per day. They have 920 available spots, so it's the only parking closeby where you will find an available spot! At the festival, there is a Kiss & Ride area, so you can quickly drop someone off. You can propose a spot in your car or find someone to carpool through our carpool platform. 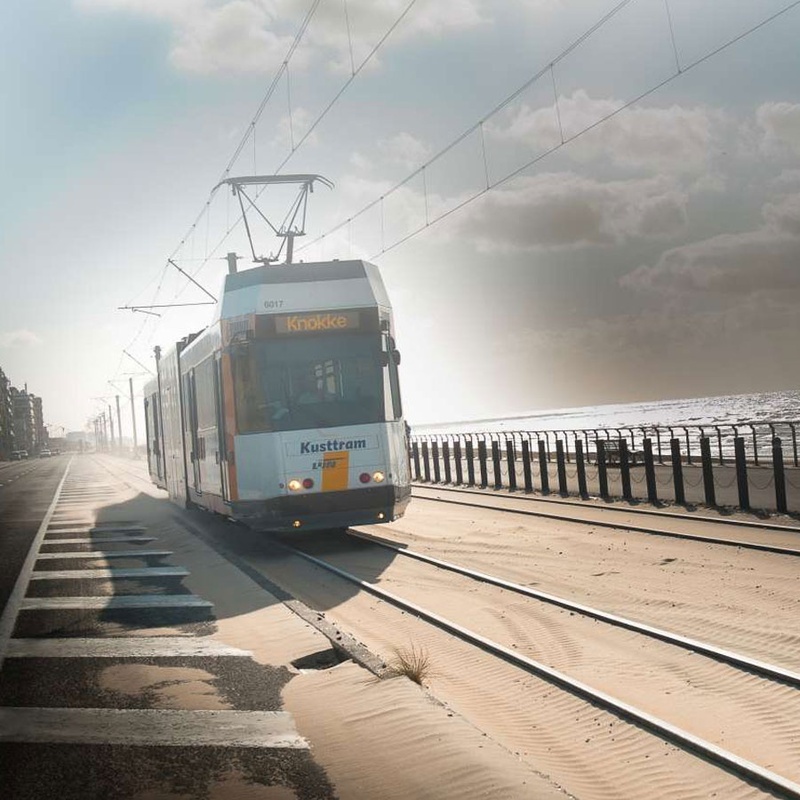 The most easy way to navigate at the Belgian Coast is the KUSTTRAM if joining us from any seaside town (De Panne - Knokke). Take halt "Oostende-Station". At the tram station of Ostend, it's only a 300m walk to the festival area. 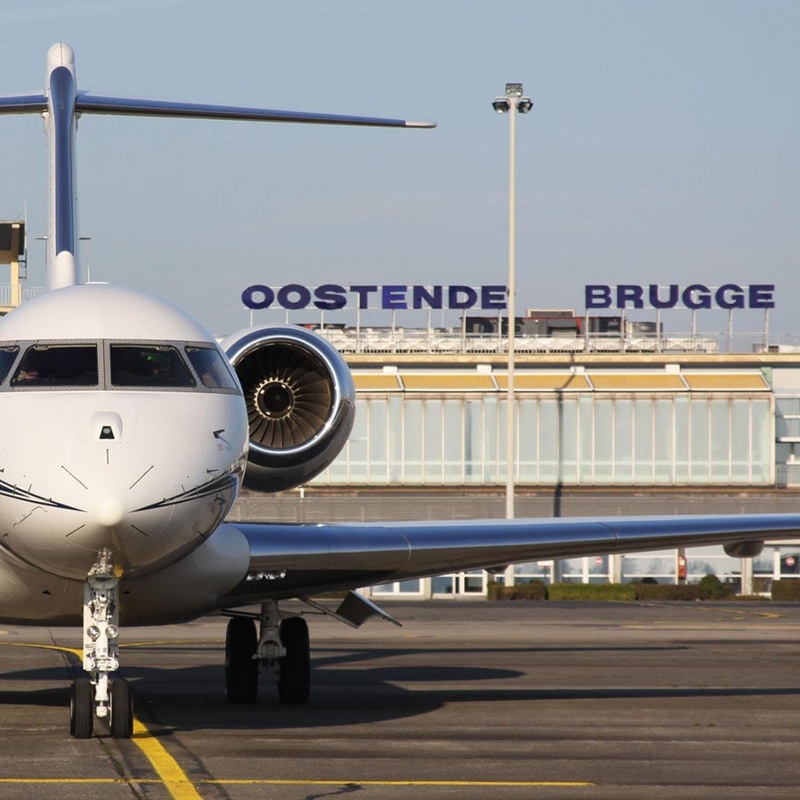 There are 3 airports close to Ostend. Each of them allow you to easily travel to the festival. There is an underground train station beneath the airport. From there you can take the train to Ostend. Take the bus or tram to 'Oostende Station', at 300m from the festival area. A shuttle bus brings you to the train station Lille Flandres. From there you can take the train to Ostend. At the train station of Ostend, it's only a 300m walk to the festival area. 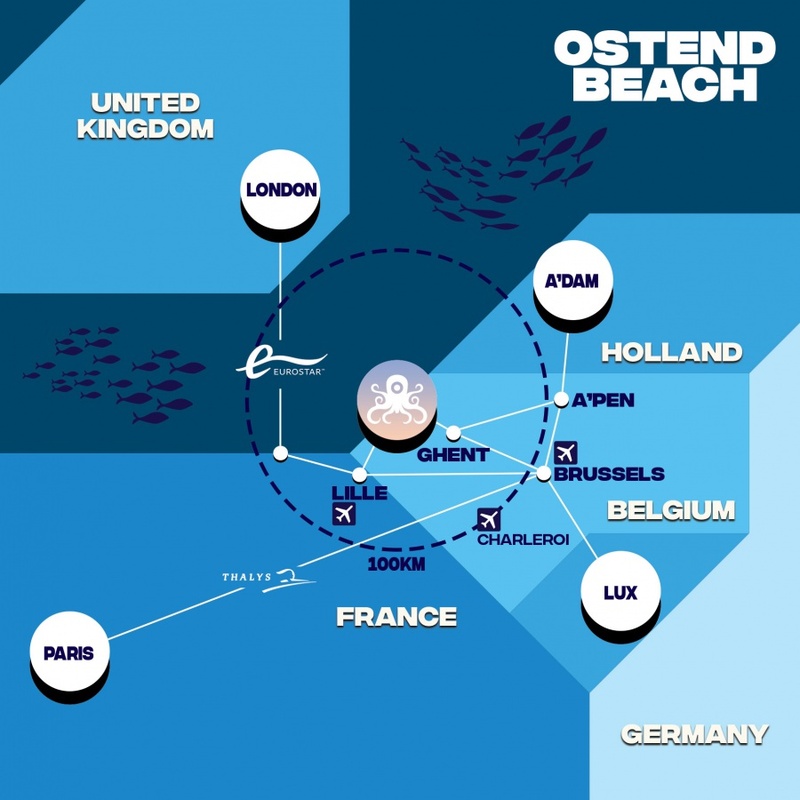 The closest train station is Ostend. There is a parking for bicycle available near the festival entrance.